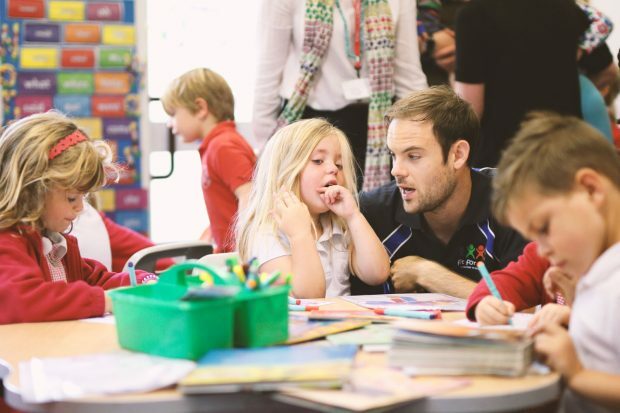 At St Peter’s Primary school, North Somerset, we have long been looking into ways in which we can try to reduce teacher workload. We began our journey by reading the teacher workload review group paper 'Eliminating unnecessary workload around planning and teaching resources' and agreed with many of its principles. As a large school, we support our teachers to plan collaboratively in year groups, placing planning at the heart of our teaching. We agreed that teachers do not need to produce daily plans and that planning should not be done to please outside organisations. As teachers we have all spent hours scouring the internet for resources and the report made us consider the value in this and the quality of the resources that we were using in school. In September 2015, we had launched the year with our ‘Excellence Project’. We primarily used it to introduce our new school pedagogy –'Excellence as Standard' – to staff, students and parents. 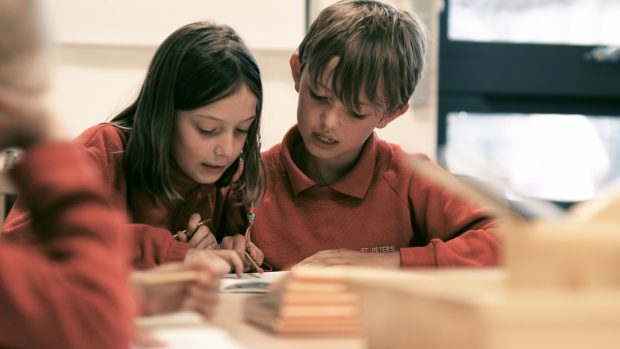 We had used world-class research, from Dylan William, John Hattie and Gordon Stobart of how children learn best and developed our own pedagogy to support our pupils’ learning. Like most schools, we taught maths and English in the mornings and foundation subjects in the afternoons. 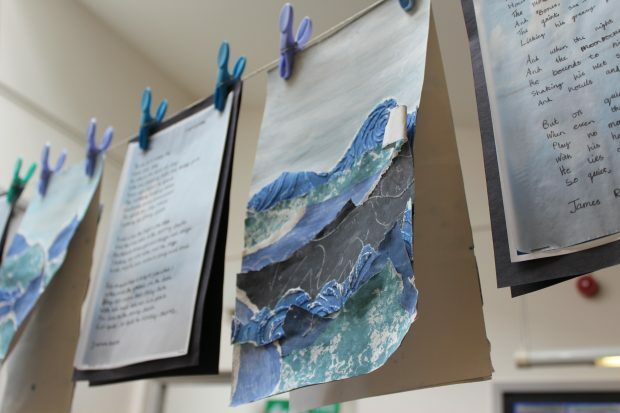 This meant we were ‘flitting’ from one subject to the next and, although we have a strong curriculum, we saw that we were not getting the same quality of work from the children as we had done during our excellence project. Changing between subjects each afternoon also made it difficult for some children to remember what they had been learning the last time they did that subject. Foundation subjects seemed to lack depth and continuity, along with accurate assessment of pupils’ learning. Teachers also found planning for foundation subjects time consuming. They would plan for a series of, for example, history lessons over the half term, with little opportunity for formative assessment to be acted upon. Given the success of our Excellence Project, we suggested that, instead of teaching 5+ different subjects during the week in afternoons, that teachers ‘block teach’ foundation subjects over a week or fortnight. This would allow them to teach in depth, ensuring formative assessment in every lesson was strong – and could be acted upon with better opportunities for pupils to produce work of greater quality. Increased amounts of collaborative planning leading to an overall reduction in the total amount of time teachers spend planning. Higher quality outcomes from children with time to work ‘at depth’ during the week More continuity in learning for pupils – the opportunity to become ‘experts’ over the week. Opportunities for extended writing across the curriculum. Stronger formative assessment that can be acted upon immediately. Better quality teaching in subjects across the curriculum. Access to text books helps reduce teacher workload for planning. Block teaching foundation subjects really enables children to learn more deeply and discover a real love of learning for a specific topic. Focusing on one subject for a block of time enables children to acquire more knowledge and skills and get really enthusiastic about each topic. It means that we don't scratch the surface but can identify any prior knowledge and extend this on to make learning fun and embed high quality knowledge. It is clear to see progress happening! The children are also able to produce quality pieces of writing, knowledgeable science experiments to really show off what they have learnt and also apply skills learnt in English and maths. It has also supported planning as we teachers are focusing on specific subjects each term which is much more manageable. Share these with our Key Stage 3 colleagues so they have a clear understanding of our children’s learning and aid transition to secondary school. To see our film explaining Excellence as Standard and the Excellence as Standard Pedagogy Poster please click here. A physical example of planning might be useful as well. Sounds great but would also like to see a physical example of planning. Yes this would be really interesting to see what you do and to consider how to use it as an exemplar I(if you don't mind).